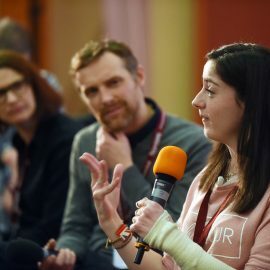 The 5 Dimensions of Leadership is a leadership development programme for Senior Leaders, Middle Leaders and Aspiring Leaders within Music Services and Music Hubs. 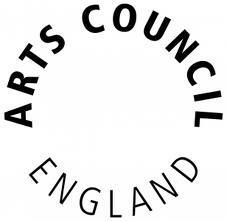 The programme is led by Andy Hind, from Enhancing Learning, run by Music Mark and supported by Arts Council England. The programme consists of 5 speciﬁcally designed sessions, each developing an inquiry-approach into leadership and professional learning. Attend a session at any time or sign up to all five at a discounted rate. A developed professional learning community (PLC) will explore aspects of leadership in a learning organisation with an overarching focus on the continual transformation of a music service towards a genuine learning-centred culture within a true learning organisation. What is a leader’s ‘True North’? Module one explores self-leadership and the 3 roles of a designated leader, within any organisation. For a leader to be as effective as possible, within their role, they must have the balance right between these 3 roles. This session will introduce a deﬁnite set of essential principles for successful leadership and will support delegates in developing selfawareness around these principles. Leadership is a proactive process of continual improvement. Module Two focuses on supporting delegates in identifying a clear and appropriate vision for future effectiveness. The session will explore the essential behaviours and attitudes of an inspirational leader and how they communicate a vision that inspires others to be part of the journey. The word ‘leader’ implies ‘followers’ and the module will begin to explore how a leader can inﬂuence others towards greater things. Module Three considers how a leader ensures every member of the team is continually looking to improve and looks to introduce a range of professional processes for capacity building. 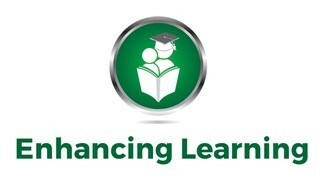 The most effective organisations are those that operate as learning organisations. Module Four explores how a leader establishes a culture for success throughout a team/whole organisation. What are the key features of an effective learning organisation and how does a leader embed these throughout a music service/music hub? At the heart of effective leadership is an ability to accurately analyse and evaluate the impact of systems and processes. This module will support participants in asking and answering two essential questions…’What’s working?’ and ‘How do we know?’.